Shade: A night sky polish of dark blue with silver glitter dispersed throughout. Long wear nail lacquer that is chip free and flexible. Showing 2 of our total 3 reviews, with an average rating of 5 stars. 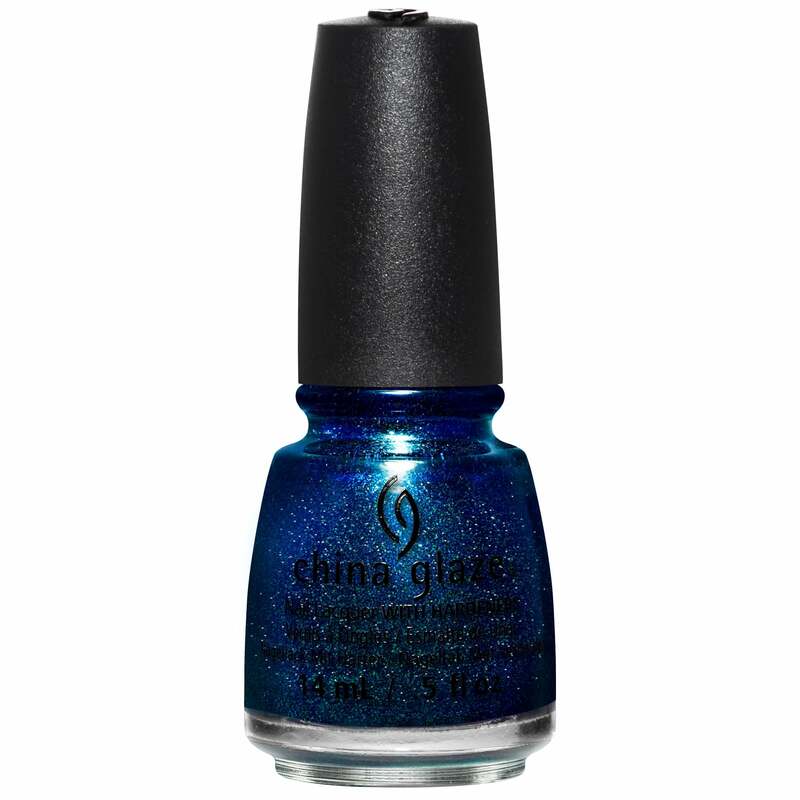 Read all 3 reviews for China Glaze Rebel Nail Polish Collection 2016 - Blue Ya! 14ml (83613).